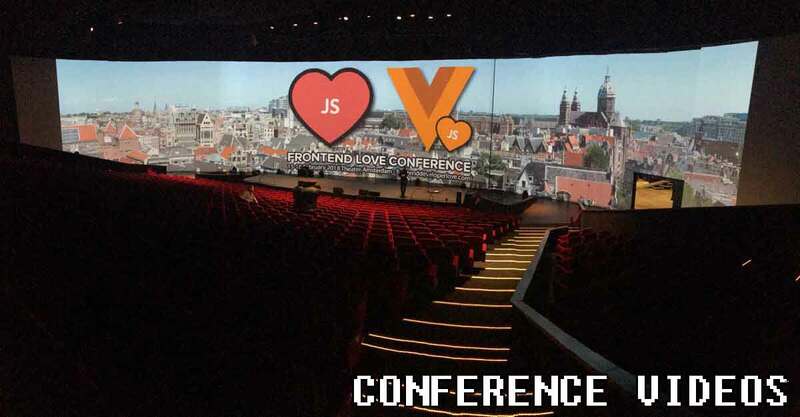 Watch the Vuejs Amsterdam Aftermovie 2018! Evan is opening day 2 of the Vuejs Amsterdam and giving his Keynote speech on the past, present and future of Vue.js. vue-test-utils is the official unit testing utility library for Vue.js.